INDUSTRY.co.id - Jakarta - The Indonesian Palm Shell Entrepreneurs Association (APCASI) has asked the government to apply levies and exit duties (BK) on the export of palm shells to apply flat. "For export levies we ask for US $ 5 per ton, while BK is US $ 5 per ton," said APCASI Chairman Dikki Akhmar to the press in Jakarta on Friday (28/7/2017) . In addition, continued Dikki, exports of palm shells need not be applied with levies and high BK because this product in the palm oil industry is considered waste. 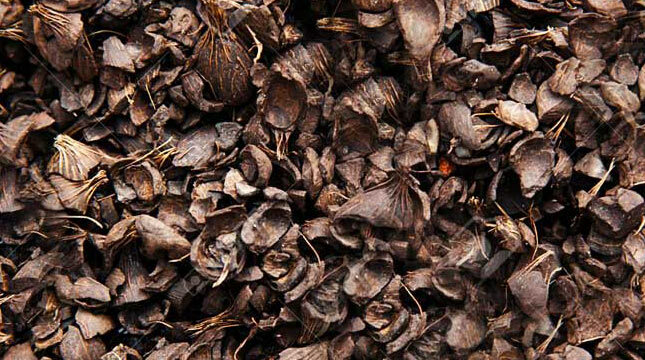 Palm shells are not a valuable variable of crude palm oil (CPO) products. "If the farmers know the shell of palm is worth it, they will ask for additional price on every sale of FFB, and the application of export levy and BK flat is feasible because the exporters are also burdened with VAT when buying palm shell from the palm oil factory," he said. For information, export levy of palm shell from March 1, 2016 to February 28, 2017 set at US $ 3 per ton. Starting from March 1, 2017 to February 28, 2018 rose to US $ 5 per ton and starting March 1, 2018, export levy shell of this palm rose again to US $ 10 per ton. "The tariff of US $ 10 per tonne will be applied in the future and we will apply it at US $ 5 per ton or the same as what is currently applicable," Dikki said.